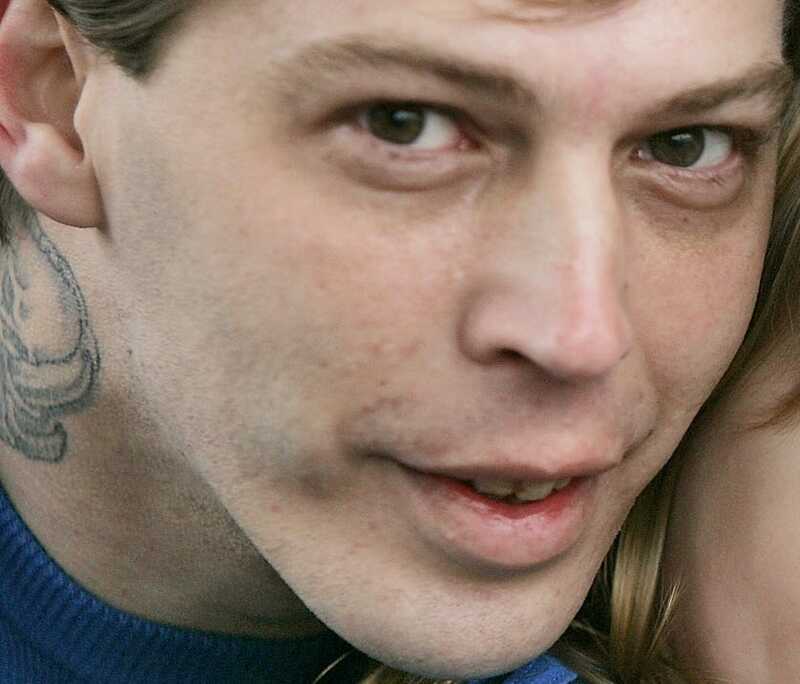 FLEMINGTON, N.J. — A self-professed Nazi, who drew national attention when a supermarket bakery refused to decorate a birthday cake for his son, pleaded guilty Monday in Superior Court to obstruction of justice and resisting arrest. Isidore Heath Campbell, 42, of Holland Township, could face up to 180 days in jail, probation and be required to undergo a mental health evaluation as part of a plea agreement when he is sentenced in June. Campbell was arrested March 10 by the Shippensburg (Penn.) Police Department on a fugitive warrant issued in October after a domestic violence incident in Holland Township. He was returned to New Jersey after he waived extradition. Details of the October incident have not been released. Campbell gained national attention in December 2008 after a supermarket bakery refused to write Adolf Hitler Campbell's name on a cake for his son's third birthday. Campbell complained that the refusal constituted discrimination. Campbell is featured in a new documentary, Meet the Hitlers, which explores the lives of people who share the name Hitler. Campbell, head of the pro-Nazi group Hitler's Order, marched three years ago into the Hunterdon County Courthouse dressed in a Nazi uniform to petition a family court judge to allow him to see his youngest son, Heinrich Hons Campbell, who was removed from his custody shortly after he was born in 2011. The state Division of Youth and Family Services said they took the boy because of previous violence in the home. An anonymous abuse claim also was made to local police. However, Campbell said that he never abused his children and argued he was targeted for the names chosen for the children. State officials already had placed older siblings — Adolf Hitler Campbell, JoyceLynn Aryan Nation Campbell and Honzlynn Jeannie Campbell — in foster care because of the alleged violence in the family's home. Court papers say that Campbell refused to comply with an order that he seek counseling because "the psychologist was Jewish." Campbell lost an appeal of the state's decision in 2014.